China has been taking an aggressive approach to renewable energy recently in order to combat the ongoing issues associated with air pollution. Solar energy has become one of the country’s most supported forms of clean power. Indeed, China boasts of one of the fastest growing domestic solar industries in the world. 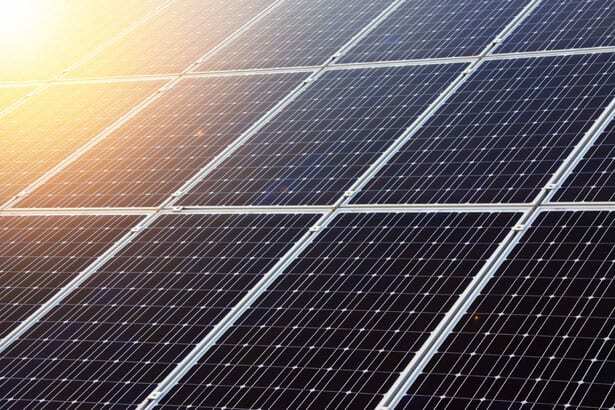 The country has been promoting the adoption of solar systems in order to raise its renewable energy capacity and the National Energy Administration expects that the country will reach a new record by the end of the year. The National Energy Administration expects that the total installed capacity of solar energy in China will reach 10 gigawatts by the end of 2013. This represents a 200% increase over the year-end capacity recorded in China in 2012. The country has been investing heavily in solar power this year, working to distance itself from fossil-fuels to some degree and take advantage of the economic potential of clean power. China has plans to reach 35 gigawatts of installed solar capacity by 2015, but this goal is quite flexible. The Chinese government has stopped setting static goals due to the rapid growth of the solar sector. Every capacity goal that has been set by the government in the past has been surpassed by a significant margin. Now, the government is working to support the solar sector and ensure that it grows as fast as possible. China’s solar industry hit turbulence earlier in 2013 due to trade disputes with Europe. These disputes were resolved and the Chinese government began making drastic changes to the solar sector and the companies that operate therein. These changes have meant the end for several large companies that were deemed unsustainable, but the changes have also provided smaller companies with an opportunity to thrive.